Party inspiration can come from almost any place. A favorite color, activity, occasion, food, beverage or season can be your starting point. Recently, several of us joined forces to host a birthday dinner for a special friend. 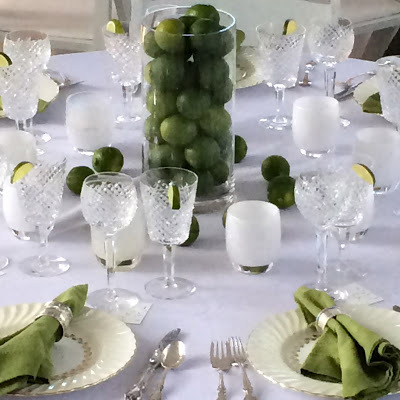 A conversation months ago, during which she professed her love of key lime pie and preference of limes over lemons was what we drew upon. A theme was born! And, green was our color. 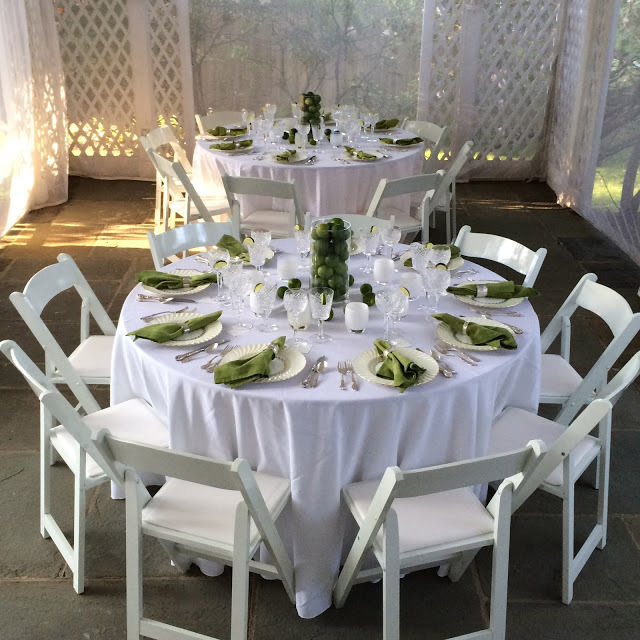 The dinner was held outdoors at one friend’s beautiful and elegant home. 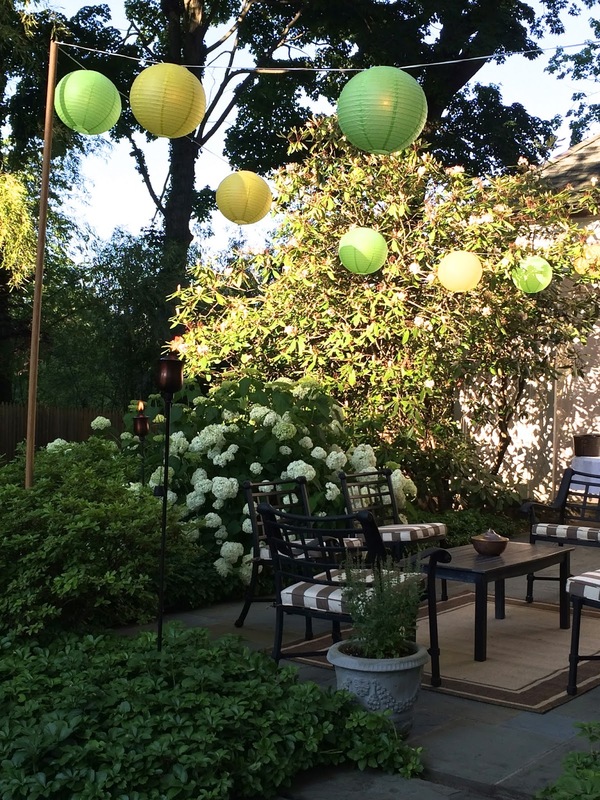 Chinese lanterns outlined the area for our cocktail hour and the hydrangeas would serve as a backdrop for photos. Everyone was invited to wear WHITE and the photos of the group are truly stunning. 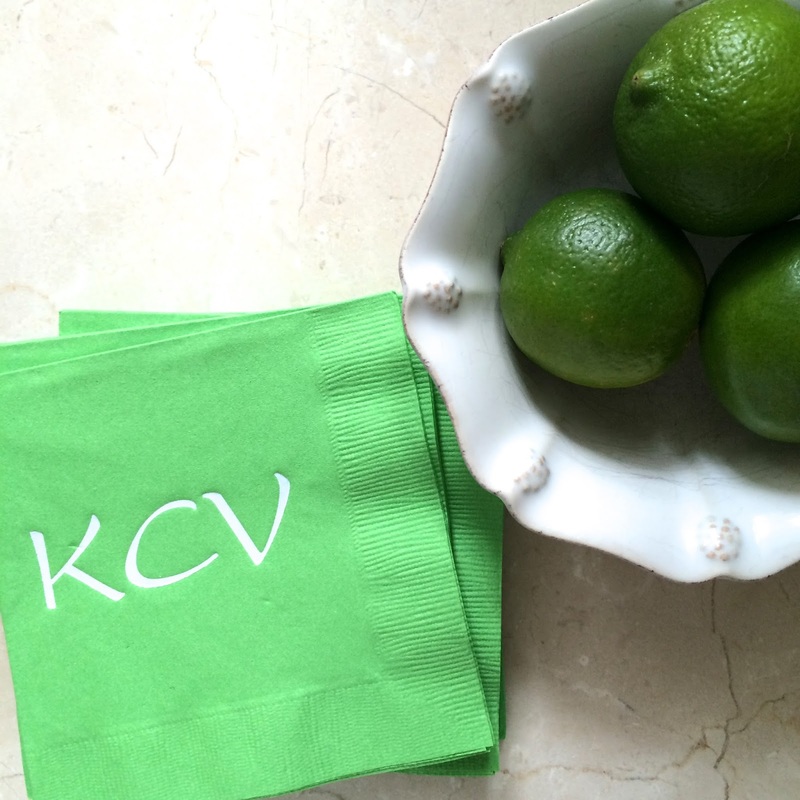 A fun touch for any gathering is to personalize napkins. We chose lime green with our honoree’s initials in white to continue the theme of “lime green”. 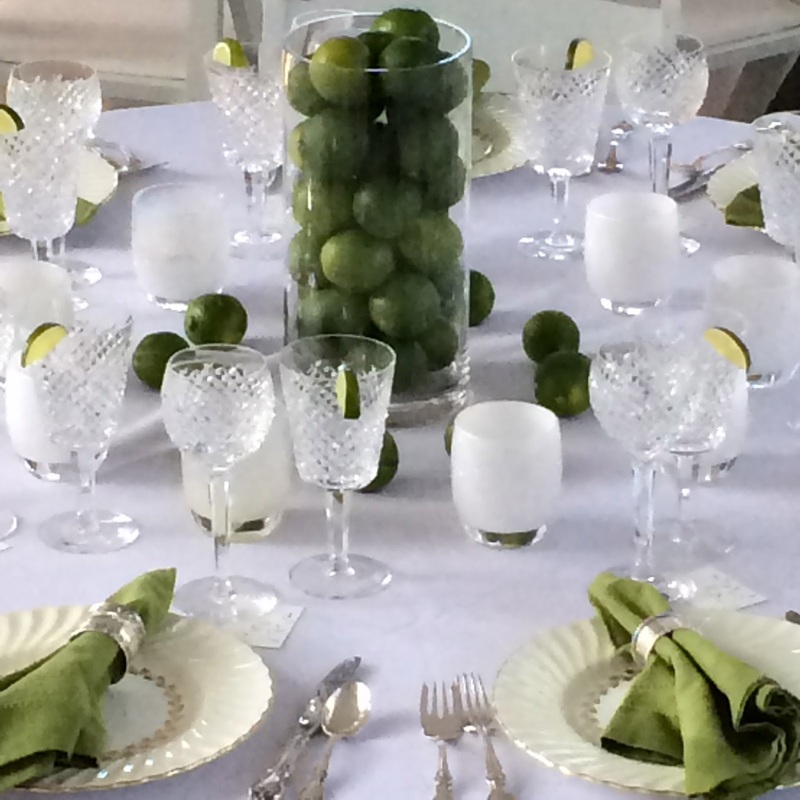 The tables were set with our host’s heirloom china and silver. Over the years, she and her husband have collected monogrammed, sterling napkin rings, so each guest enjoyed a unique treasure at their place. Another great idea was to have everyone draw a number that corresponded with a place at one of the two tables. This eliminated us choosing who sat next to whom and added an element of surprise for all the guests. 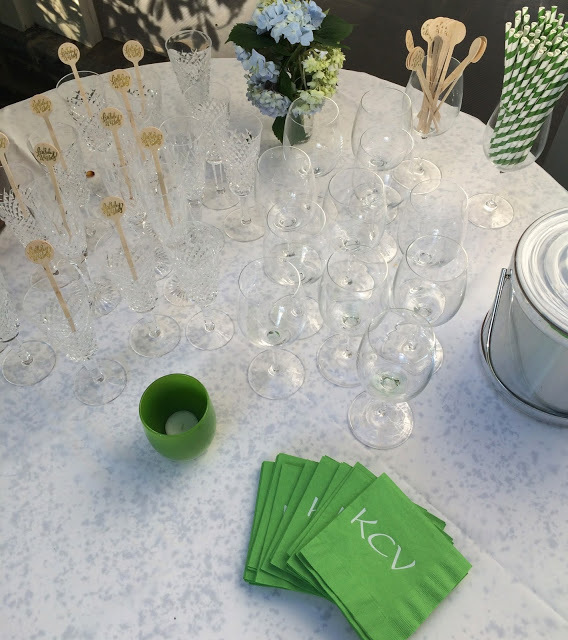 We eschewed flowers in favor of cylinders filled with limes and varying shades of white glassybaby candles, which were gifted to the honoree. 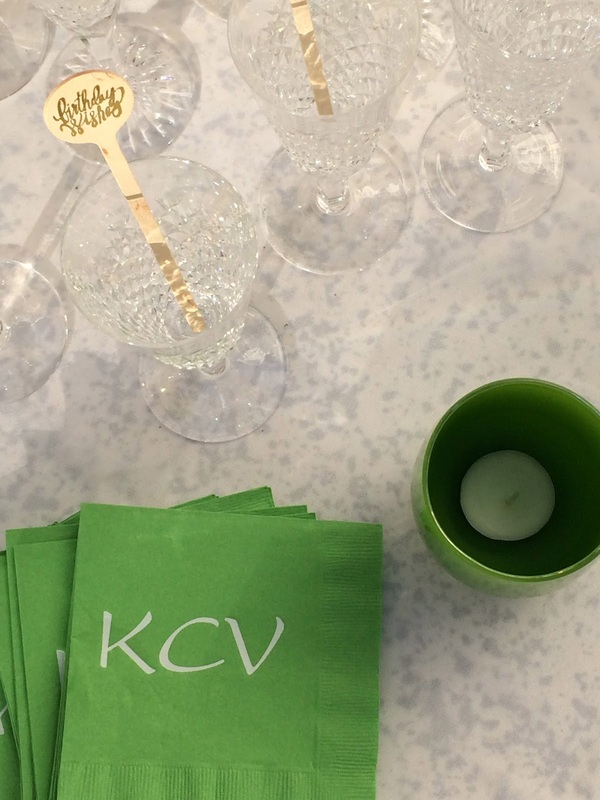 Each guest had written a sentiment for their candle, which was included at the end of the night, when we boxed them up. This gave our friend a chance to read all the messages from her friends after the evening was over and really take in all the love. The menu was healthy and delicious, but as we were too busy having fun, I didn’t manage any photos of the food, except for these miniature, individual birthday cakes. You’re never too old for sprinkles and cake. We also served miniature key lime mouse…as this is the birthday girl’s favorite dessert. One final thought…this was not a milestone birthday. Just a regular ‘ole birthday. And, sometimes those can be the most fun. While everyone remembers 30, 40, 50, 60 or 70…how many of the ones in between really stand out? 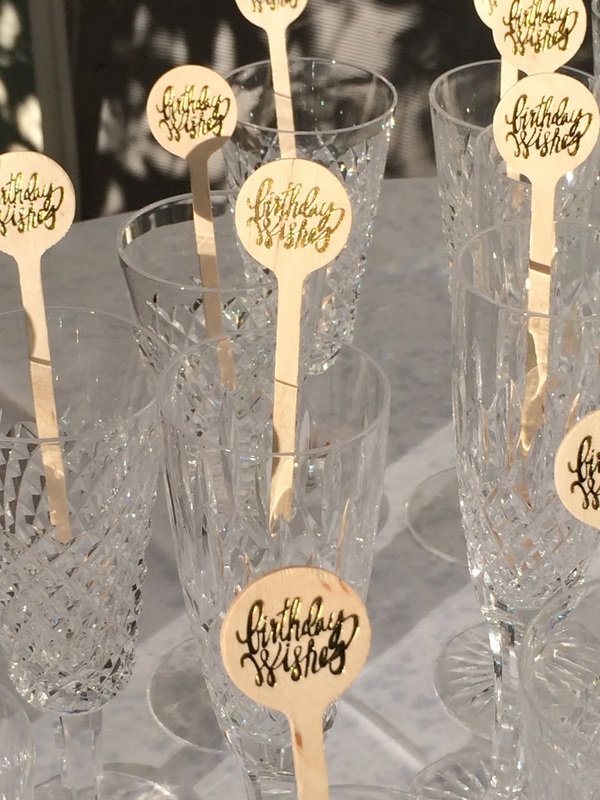 Every birthday or accomplishment is worth celebrating…so don’t wait for the right number. Throw the party this year! And, give it your own special twist! So pretty and I see the "Elizabeth touches" everywhere…elegant and beautiful. 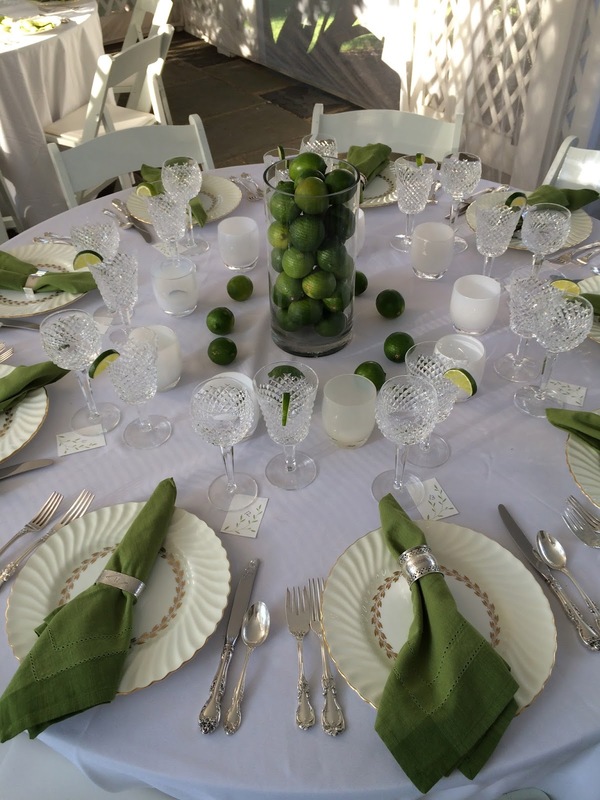 I love the white and green, its so crisp and those heirloom napkin rings, stunning! 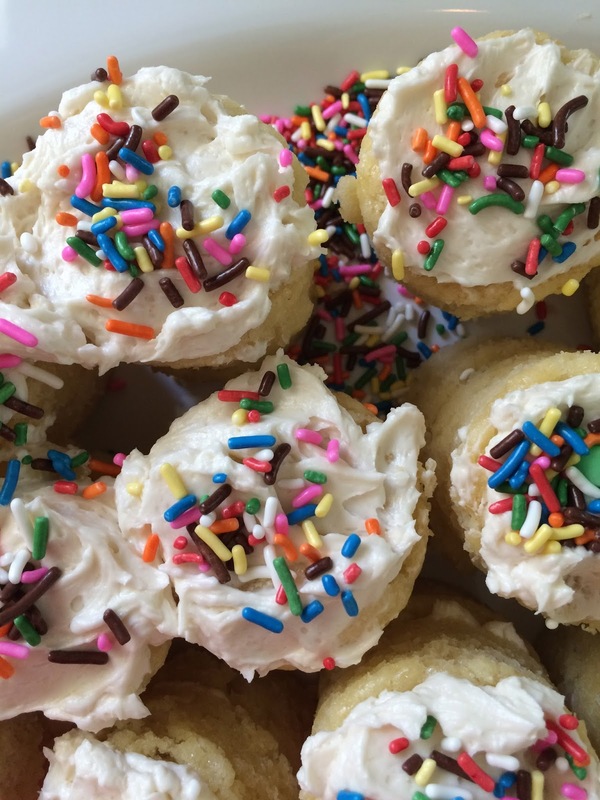 I loved every idea you shared for throwing a party! This is inspiring me to host something soon! 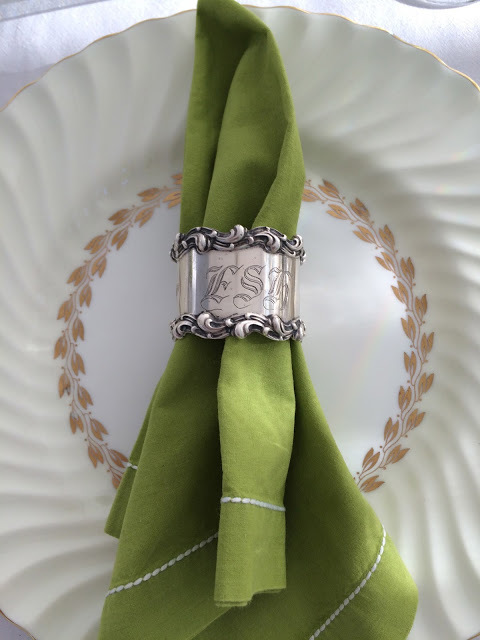 I also collect monogrammed silver napkin rings and they are my most favorite thing to use when entertaining and setting a table! Thanks for all the inspiration! Enjoy your weekend! 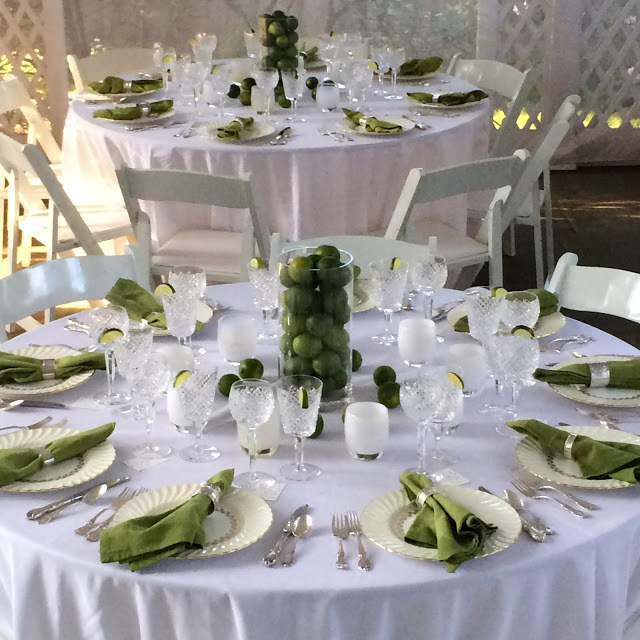 Elizabeth you always know what to do to create the perfect party! Love the lime and white and all of the glass babies! Those monogrammed napkin rings are gorgeous! what a good friend you are! The party looked fabulous!! !